Please complete the following fields to access the treatment information area. 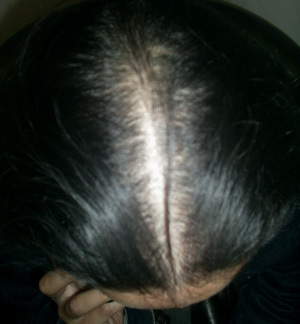 Hair Care Studio has well recognised and proven hair loss treatments available for women and is recognised worldwide as an effective procedure for most forms of hair loss for women of all ages. 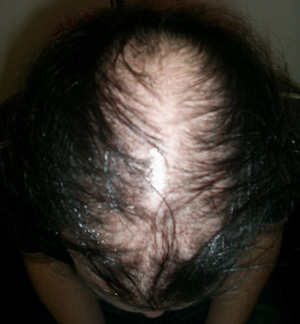 We offer laser hair loss therapy, hair integration, hair implants, hair transplants or hair replacement. We work with all types of hair, from Western through to Afro Caribbean. Our non-surgical women's hair replacement procedures are guaranteed to produce results in as little as 12 weeks! For further information about our successful hair loss treatments for women and how they can work for you please fill in the form above.